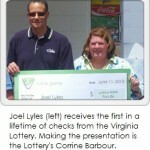 The Woodbridge resident could definitely serve as an example for other lottery players as he is one of the few people in the world who won the lottery four times. 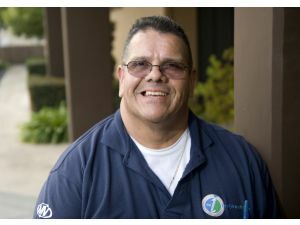 He used to be a postal worker but given the fact that he won four jackpots in less than eight years, it comes as no surprise that he chose to retire. The last prize he scooped was a massive $500,000 by hitting the winning combination in the Virginia Lottery’s Millionaire Mania one week ago. 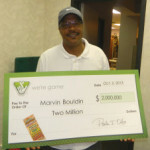 With this jackpot, his total winnings since 2005 exceed $2 million. 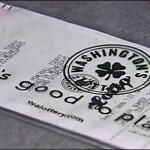 For a game that pits players against seemingly insurmountable odds, lottery remains an endless source of pleasant surprises for the most dedicated ones. Melvyn Wilson is the living proof that sometimes life is stranger than fiction as he achieved something that most people don’t even dare dream of. 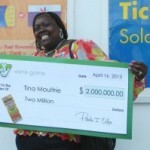 While regular lottery players are hoping that one day they will strike lucky and win the jackpot, many would gladly settle for a second tier prize. In the end even this proves to be a bridge too far for most of them. Winners keep playing out of inertia but they don’t expect to win a second time and no one actually believes that he can become a four-time lottery winner. As lottery players go, Mr. Wilson is a veteran as he has been purchasing tickets for decades but his first significant prize came back in 2004. 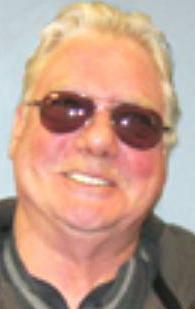 He won $25,000 on a scratch card ticket, which provided him with the impetus to persevere and his dedication paid off. The next year he won twice playing the same game and covered all previous investments. Winning tens of thousands of dollars in scratch cards is a performance but this was surpassed by the $1 million scooped in 2005. 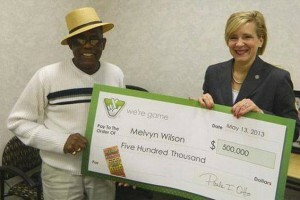 That year Melvyn Wilson entered the select club of lottery millionaires but he didn’t stop there and months later he won another prize worth $500,000. For 7 years he enjoys the good life and occasionally purchased lottery tickets without winning another big prize, but he kept his hopes alive. One week ago he won another prize of $500,000 and became a four-time lottery winner, setting a new record for the longest winning streak. 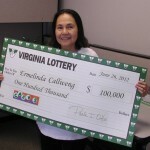 Buying Virginia Lottery’s Millionaire Mania scratch tickets proved to be an inspired decision with this latest prize allowing him to surpass the psychological barrier of $2 million. Mr. Wilson retired six years ago but despite his remarkable performance he doesn’t brag about winning the lottery four times. 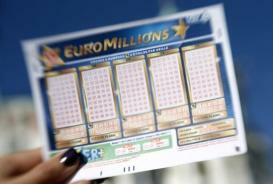 Instead of claiming that he has a miraculous solution for winning, he says that he was simply lucky to purchase a lottery ticket that day. His attitude is just as impressive as his winning streak and should inspire his peers. 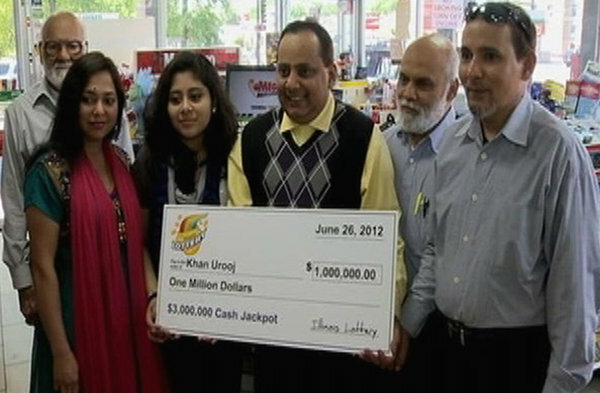 Check out the Lucky couple wins lottery jackpot for the second time as well.